I read this article and found it very interesting, thought it might be something for you. 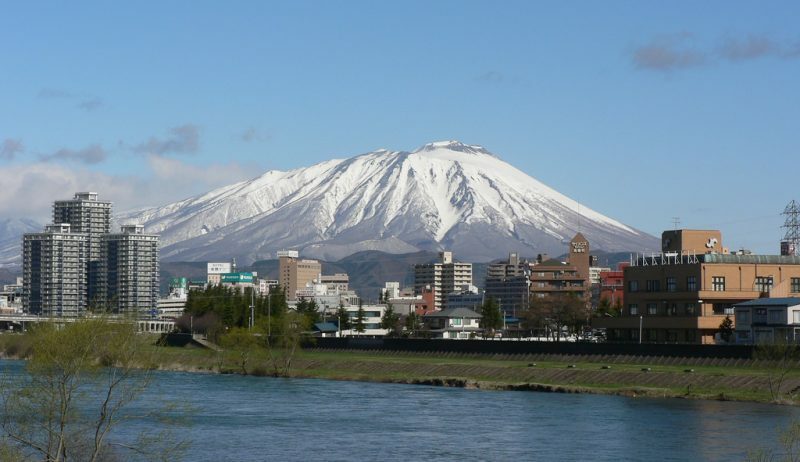 The article is called 10 Things To Do in Morioka Japan and is located at http://trip-n-travel.com/listicle/9511/. 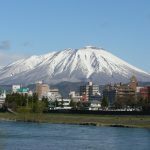 Morioka is located in Iwate Prefecture and has been a regular destination for visitors and tourists for Morioka’s wonderful places and stunning scenery. We’ve gathered ten things your can do in Morioka. Read on and enjoy! The Iwate Park was built for residents and locals in Morioka. Once upon a time, it is the place of a castle named Kozukata Castle which was constructed in Sengoku Period sometime around 1494 to 1590. A full construction work was managed by Nanbu Toshinao in 1633, for Nanbu Shigenao to take residence. He is a lord coming from the Nanbu clan. The Ishiwarizakura is a popular tourist attraction as it has a rock-breaking cherry tree on the site. The cherry tree is estimated to be around 400 years old. It is an interesting sight as a granite boulder was broken by the growing tree right at the facade of the district courthouse in the place of Morioka in Iwate in north Japan. 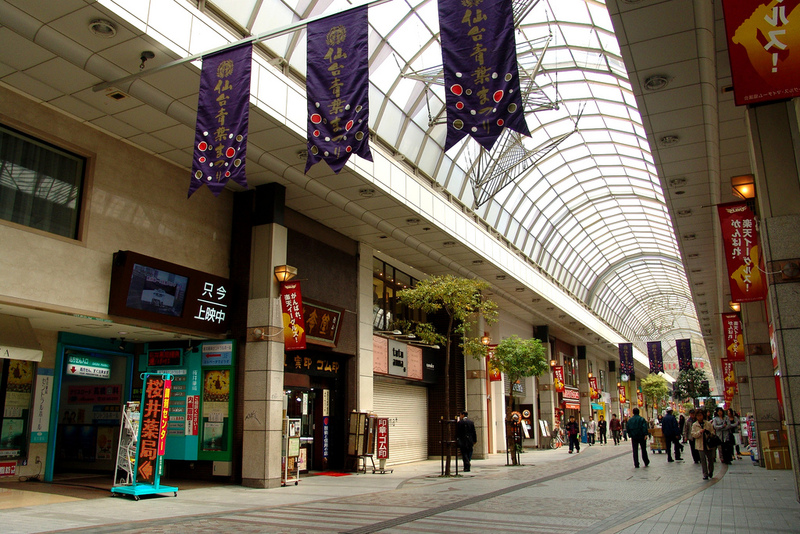 You will reach the spot in a 10-minute walk from the Morioka train station. 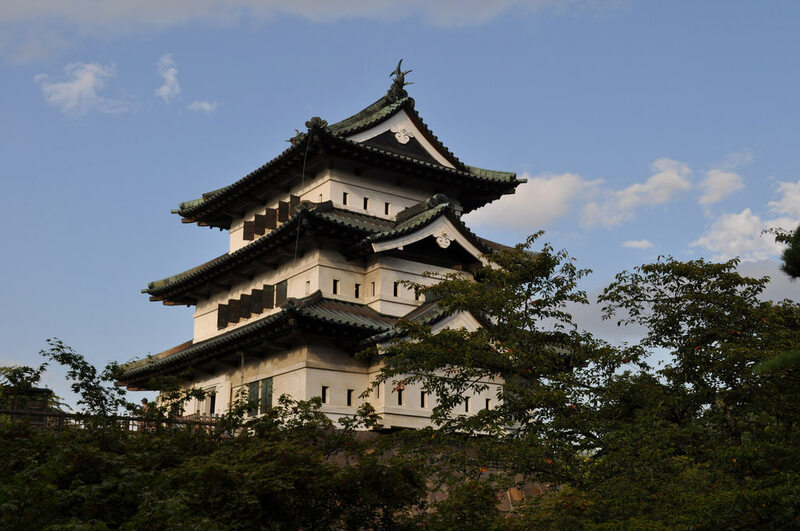 The Morioka Castle comes from a Hirayama-styled of Japanese castle constructed that became prominent in the 16th century. The area is meeting spot for the Nakatsu River and the Kitakami River. The area became an important place as it became the center of river traffic in Oshu. This made Kiyohara clan build a castle in the location. The Morioka Handi-Works Square is learning facility and training center where you can learn traditional skills and craft work. The mission of the place is to allow you ‘to see, touch, and create’ the traditional crafts. The Morioka Handi-Works Square is divided into two sections namely the Exhibition Area and the Workshop Area. The Exhibition Area shows 3,500 local specialties. The Workshop Area has 14 workshops. The Kaiunbashi Bridge is a beautiful and stunning rustic suspension bridge near the Morioka JR Station. It is more used by people than by vehicles as it is frequently visited by tourists. The bridge is an ideal place to see on your first day in Morioka as it is only five minutes from the station exit. You will have a good view of the Kitakami river and Iwate Mountain. The Morioka Hachimangu is a popular attraction in Morioka City. It is a Shinto Shrine in Iwate, known for its yearly festival every 2nd Saturday in the month of June. The most watched event is the horse parade called the “Chagu-Chagu” Umakko. The parade was given with a recognition by the Intangible Folk Cultural Property in 1978. In 1996, the Ministry of Environment recognized the bells of the “Chagu-Chagu” as one of best soundscapes in Japan. The Iwate Museum of Art has interesting art pieces and artworks right in the heart of Morioka in Iwate Prefecture. The place is a worthwhile visit for those who likes to appreciate the arts. The exterior and interior of the Iwate Museum of Art provide a beautiful theme, which also has the Iwate Mountain as a gorgeous backdrop. The museum opened in 2001 and temporary as well as permanent work exhibits. 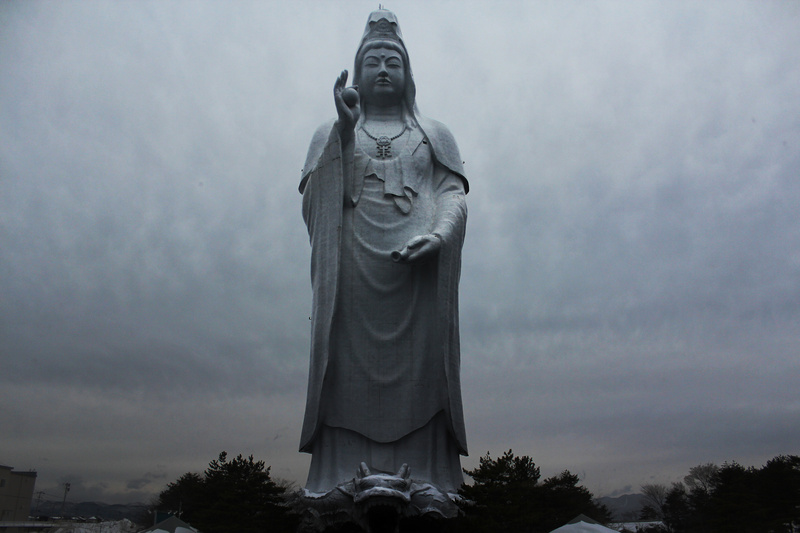 The Sakurayama Shrine is situated right at the center of Iwate Prefecture. There are a nice scenery and view which calls for a lengthy walk to the shrine. The place is just like other shrines as it also includes a big park. Right at the out edge of Sakurayama is a very busy street with crowds and a lot of people. The place is just a 20-minute walk from the JR Morioka Station. The Takamatsu Garden is also known as Ritsurin Garden, one of the well-known historical gardens in Japan. The garden is right within the city and considered to be a central attraction for visitors. The garden has a tea house as well as folk art, craft exhibits and important artifacts. A tour in the garden can take around two hours to finish. The Hoonji Temple is a good place to visit if you want to invigorate your mind, body and spirit. It is worth the effort to walk to the Hoonji Temple, as it looks concealed and hidden from the bustles of city life. The temple has around 500 Buddha’s that were said to be sculpted by three craftsmen as far back as the 16th century. 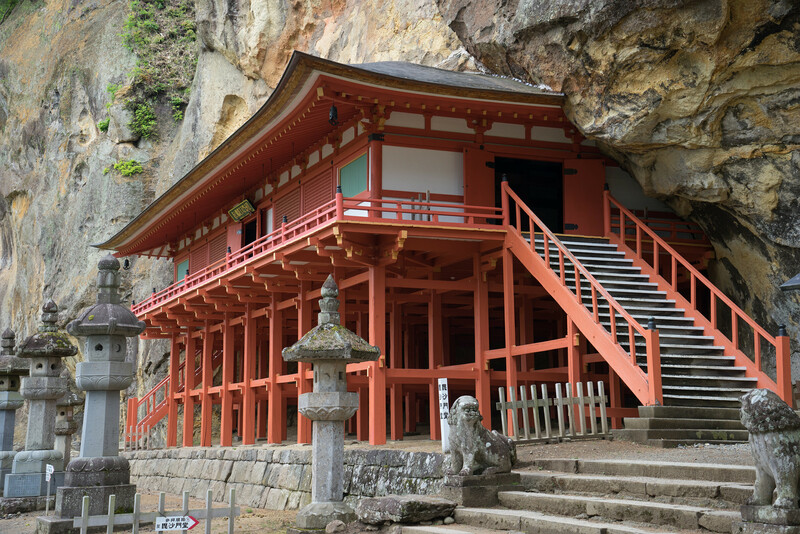 There is an entrance fee of around 300 Yen which is considered as an offering to the monks. Most of the time, it’s easy to get lost in the beauty of a certain place and all we wanted to take pictures here and there. Remember to also feel the breeze, sun rays, and soil. A full sensory experience is a great thing as you remember Morioka.